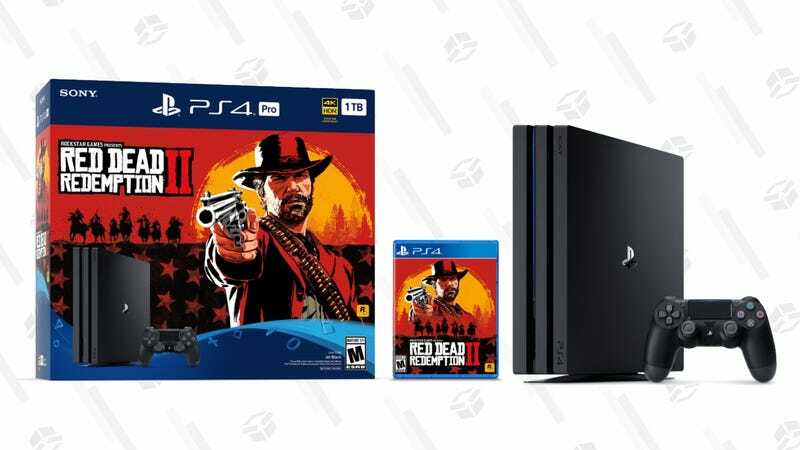 Sony hasn’t offered much in the way of PS4 Pro discounts, but this Red Dead Redemption 2 bundle was a hit during the holiday season, since it included an incredible game for free. We thought this bundle had been sent out to pasture, but now it appears that it’s no longer dead. In fact, one could even call it redeemed. Get it while you can.